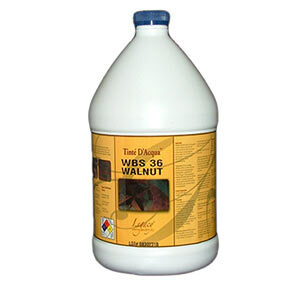 L.M. 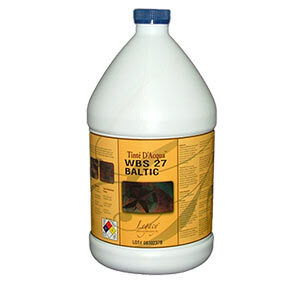 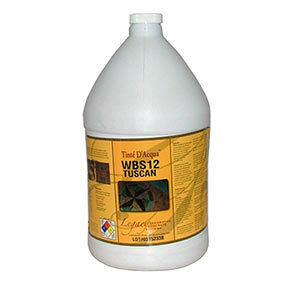 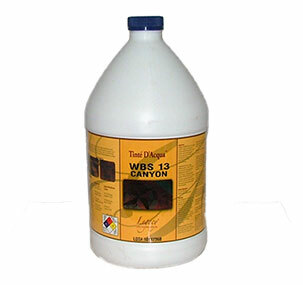 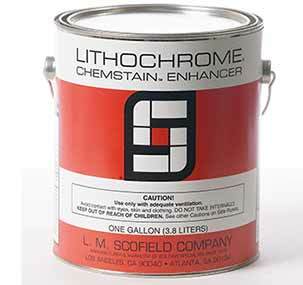 Scofield Chemstain Enhancer 1 Gal. 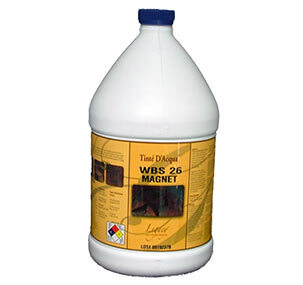 L.M. 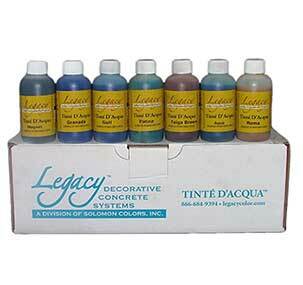 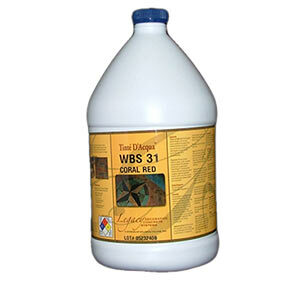 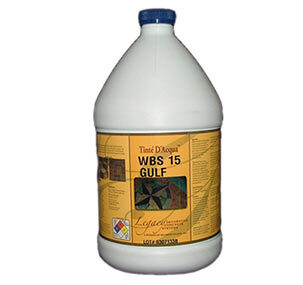 Scofield Chemstain Enhancer 5 Gal.